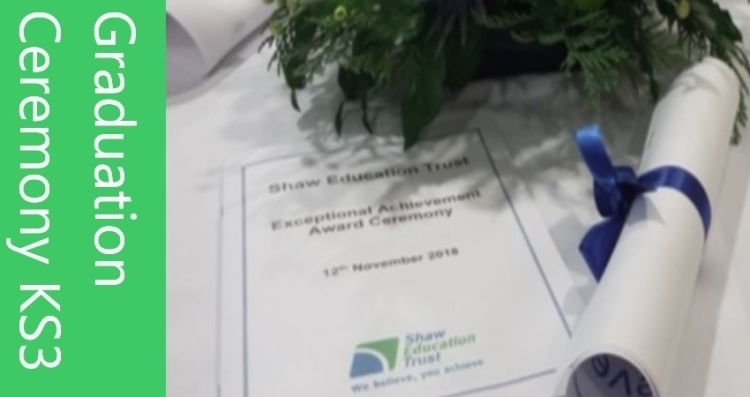 On Monday 12th November some of our pupils visited Keele University for the Shaw Education Trust Graduation Ceremony for Key Stage 3 pupils. 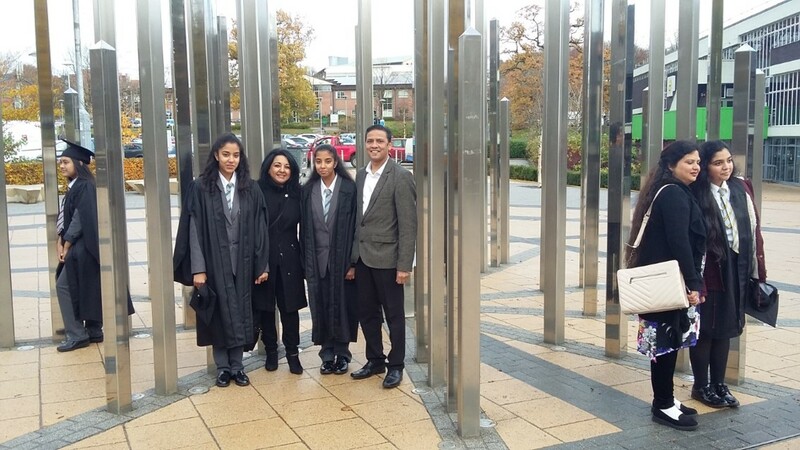 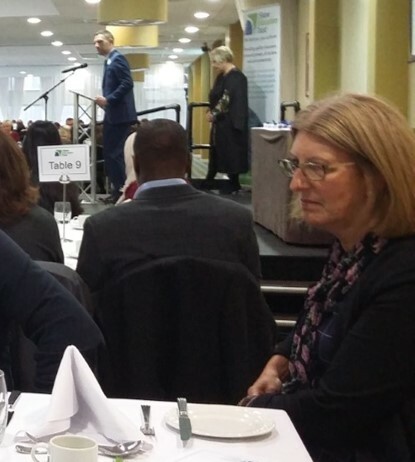 This event was organised by Mrs Hill who, together with Mrs Abrahams, was proud to accompany our pupils and their equally proud parents to the university. 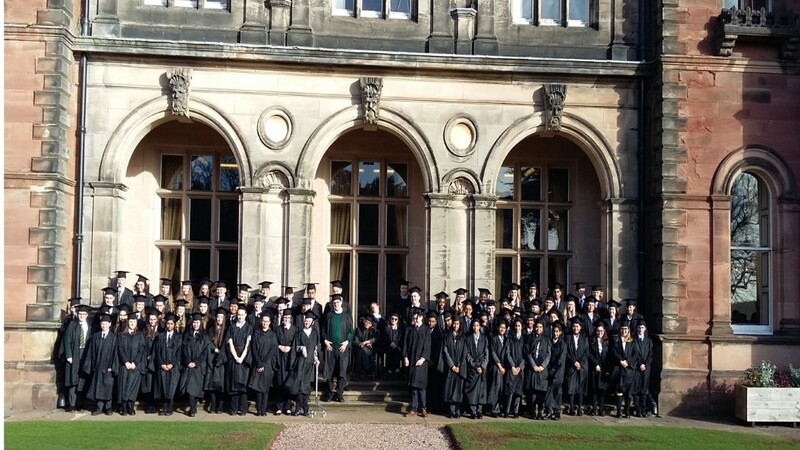 It was a wonderful day which saw the pupils receive a certificate in the graduation ceremony, to recognise their achievements. 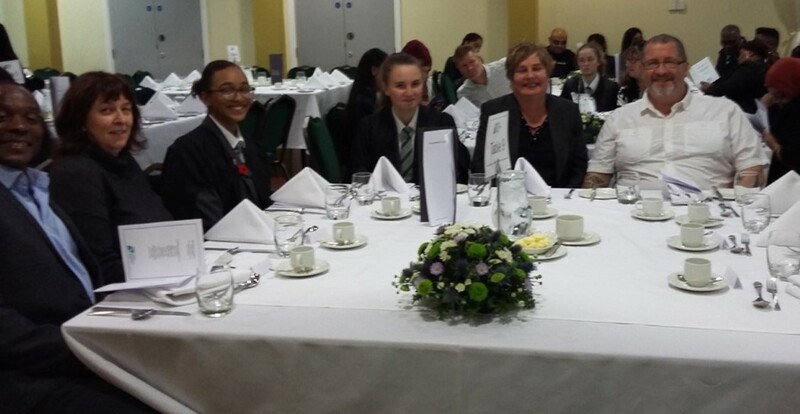 Following the ceremony everyone enjoyed a three course meal and a tour of the university campus. 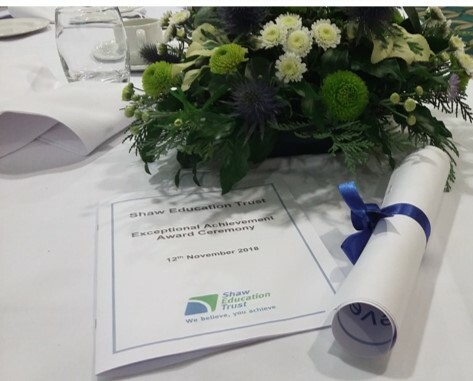 It was a wonderful day for everyone involved and fantastic to see our pupils hard work being recognised.